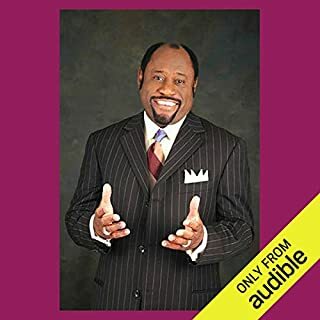 Myles Munroe, Bahamian pastor, teacher, and evangelist, examines the states of singleness, marriage, separation, and divorce, providing insights to minister to everyone, regardless of which situation they are in. 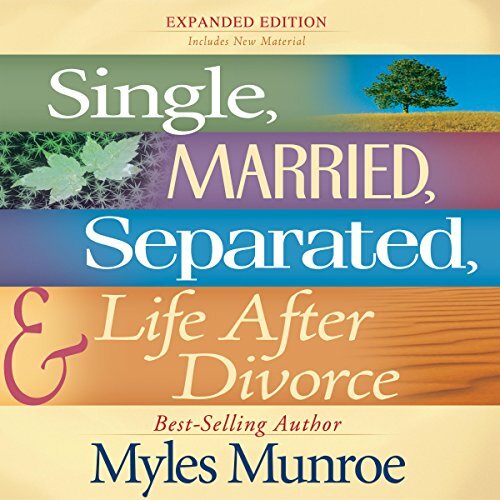 As a recent divorced woman the principles introduced to me in this book were life-changing. I began to implement them immediately and I boldly declare that my best days are ahead of me! I love this book!! It has helped me a lot!! This book answered so many questions about my life! I love this book! It really gave me a better idea of who I am in eyes of God, and after going through a divorce and being remarried, I had questions spiritually that placed me in bracket to saved by grace. I love this book! Did I say that already! 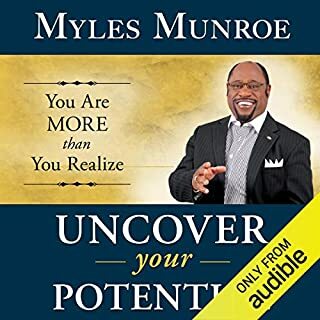 Great insight by Dr. Myles Munroe. Love the way he explained what being "single" really means. I also appreciate his words for the separated and divorced. Great book! Truly enjoyed listening to the book and will also enjoy the to fully explore and understand the benefits I can gain. Great listen when you are trying to get through an emotional severance. Allows for steps towards healing. 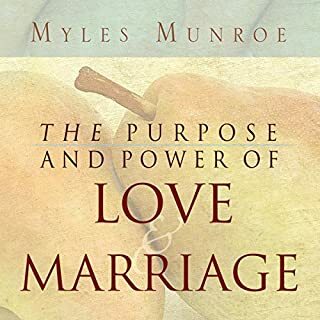 Incredible book, I wish I had this book before my first marriage. I highly recommend this book for everyone reading this review! I really enjoyed the book. 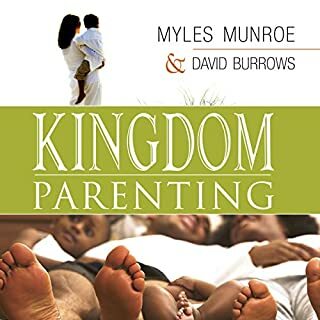 I am familiar with Dr. Myles Munroe's ministry and this book was very enlightening and encouraging. The narrator wasn't bad, but because I'm used to listening to Dr. Munroe's Bahamian accent, the narrator's voice was a little difficult to listen to and was somewhat of a distraction. I'm not sure if it would bother anyone else. Amazing and easy read. 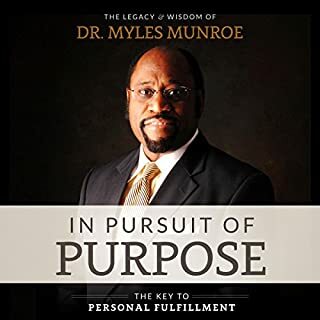 Beware though - Dr. Munroe had the amazing gift of subtle depth. Before you realize it, his words will be stepping on your toes and unveiling many areas where you need to improve! If you're thinking about getting into a relationship, do yourself a favor and read this first. 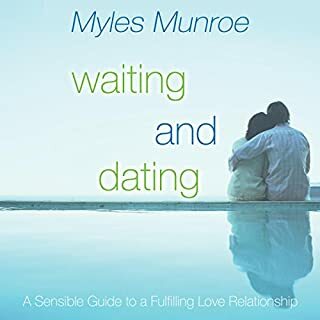 All Single and married should listen to and read this book. It will save you alot of hassle in any relationship.